Children's Rights: How can we celebrate Freedom with a chain around our ankle? How can we celebrate Freedom with a chain around our ankle? Freedom is a word we throw around about the United States. We're free to drive from state to state without inspections. We're free to go to the church or school we want. We're even free to marry whoever we want. And that's where the freedom ends. Once you are married, the state has a firm grip on your future. 50% of marriages end in divorce. People change. Depending on the reasonableness of each spouse, the divorce will either be amicable or horrible. Family law attorneys prefer horrible. There's much more money to be made! So what do we do about it? 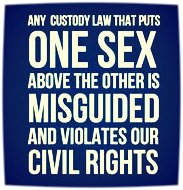 Since 2011 we have been working to update Florida's antiquated family laws. In 2013 and 2016 Gov. Scott vetoed bills that were overwhelmingly supported by the Florida House and Senate. In 2015 the Florida House did not finish their session and went home early, leaving many good bills to die, including alimony reform. What is to keep Gov. Scott from vetoing another bill? Two things. First, we will support alimony reform and/or child sharing as separate bills, unless we have specific knowledge that the Gov will sign a bill that somehow combines both. We will do our best to check with the governor to see what he will sign and what he won't sign. Rep. Workman told us last year that Gov. Scott would veto any bill that had child sharing attached to it. And the governor did just that. Working backwards, we'll help craft a bill that Gov. Scott will sign. Second, we need a public outcry! Last year having 10,000 people asking Gov. Scott to sign the bill wasn't enough. We need 100,000 Floridians to stand up for our families and demand that the Family Court System helps to end a failed marriage without ripping the family completely apart! 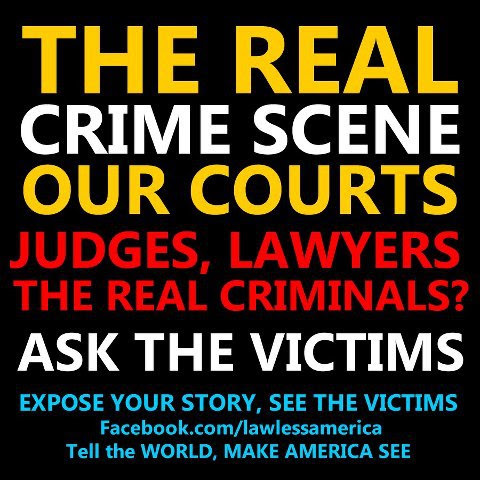 The destruction of Florida families is largely due to the existing laws that many Family Law Attorneys use to divide the family and conquer the bank accounts. Conflict creates great income opportunities for Family Law Attorneys. A mediated outcome without opposing attorneys usually will get the best long term result for the entire family at a fraction of the cost. Most family law attorneys appear to be against this straightforward solution. Wonder why? So when you see the fireworks, listen to the music, enjoy the hamburgers, hotdogs, potato chips and drinks, enjoy the freedoms we have, but stand up and fight for the freedoms our state took away from us. 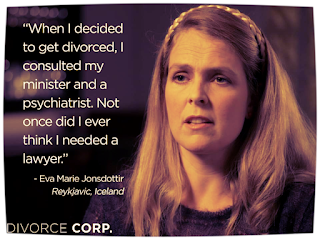 If you don't pay alimony to your ex-spouse who is capable but refuses to work, you go to jail. That Is Not Freedom!!!! You have broken no laws, but still go to jail. Think about it!! Then get involved! It will be great to celebrate July 4th and be totally FREE! No more ball & chain. The sooner you get involved, the sooner we will all celebrate! Representative Stafford and Representative Berman, in their recent Point of View article "Create task force before taking up alimony reform again," state that "if alimony reform is necessary-a point that is far from settled---then it should be done in response to ...well-reasoned analysis...."
Click Here to read Alan's entire response. He hits the nail on the head! As the 4th of July fireworks approach, I am excited for the possibilities ahead for alimony reform. Together, over many years, we have learned a great deal about our judicial and political systems in our great State. Much of what we have learned wasn't fun, but if we look at it as a new opportunity instead of a beat down, then we can put that information to good use. We have made many contacts and many political allies. 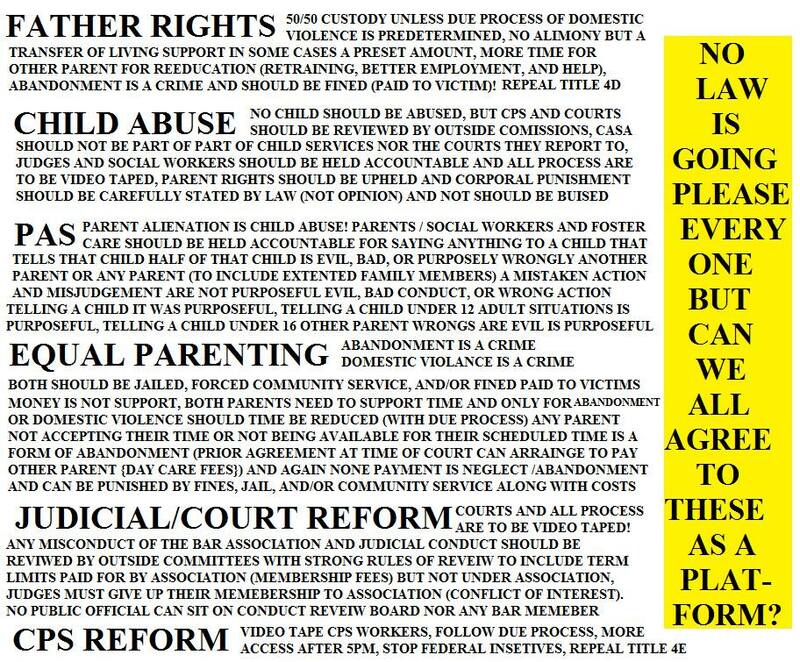 We have educated our Legislators, the media, and the general public as to the real need for alimony reform, and now child sharing within our abusive court system. Yes, it has taken more time than I would have liked for it to take, but we are so close. It's almost as if one more swing of the pick axe will unearth the mother load for us all. We simply cannot give up as we have come so far. Despite the above article from a couple of disgruntled Democratic Legislators who may have aligned themselves with funding from certain special interest groups, thiis coming session you can expect a proposed bill that eliminates permanent alimony and helps alleviate many of the atrocities that now occur for divorcing spouses in our family courts. It will be a bill that has already been vetted by the Legislators and agreed to by the leaders of the Family Section of the Florida Bar. It is a bill that, while not perfect, address's many of the issues that are currently causing so much frustration for our Florida families. Let the 4th of July fireworks remind us that independence day is near and that we will continue to fight for our freedom from permanent alimony. Historically, we expect donations to be minimal during the off-session, but our funds are simply too low. I know it's challenging to believe that change will occur. I know it's challenging to keep the faith. But you simply must! We are doing everything within our power to make this change happen. A day doesn't go by when I am not thinking about what else I can do? ; who else can I speak with? ; who/what can I write? to help facilitate this needed change. If everyone who receives this newsletter just donates $25 per month, we wouldn't have to worry about meeting our monthly expenses. Will you please dig deep and help us? This 4th of July, please consider every dollar you donate to be another rocket in the sky...another light to shine...another loud BOOM letting our Legislators and our Governor know we are not going away and that we expect alimony reform to occur for the 2017 legislative session. Rachael Alexander of Townhall recently helped expose the truth behind Gov. Scott's veto. It's all about MONEY! 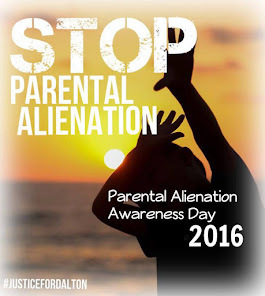 110 world experts have endorsed shared parenting and it is favored by 70 percent of the population, yet Gov. Scott, influenced by the high paid lobbyists of the Family Law Section, vetoed legislation that would have helped thousands of dads become a bigger part of their children's lives. Click Here to read the entire article, then comment and share. Commenting and sharing is one way you can get involved without leaving your home. Please take the time to read, comment, then share. Many hands make light work. Thanks! 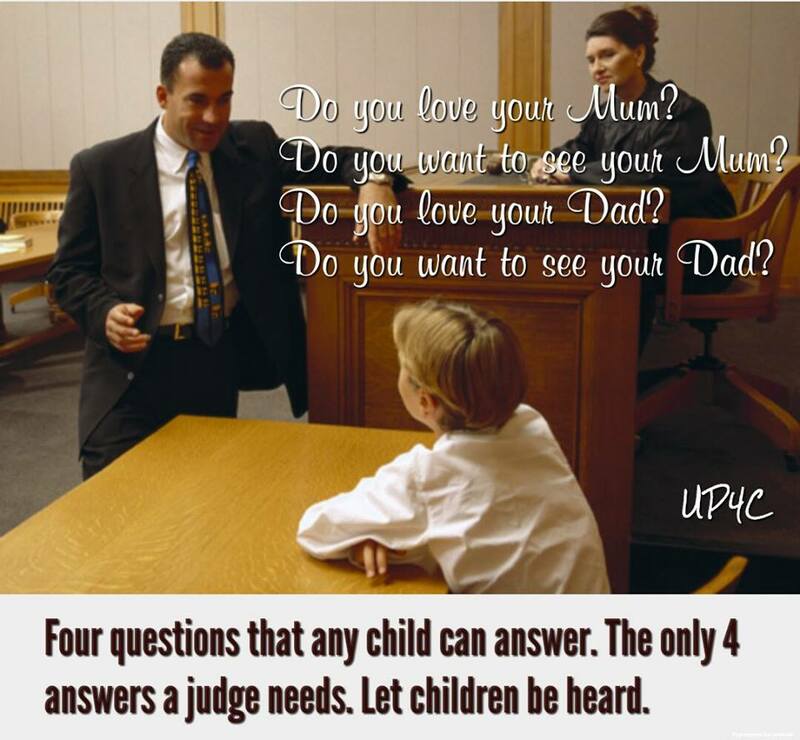 Will You Help Update Florida's Outdated Family Laws? Click Here to set up monthly contributions or make a single contribution. If FLR has an income stream, we can focus on the issues and not fundraising. 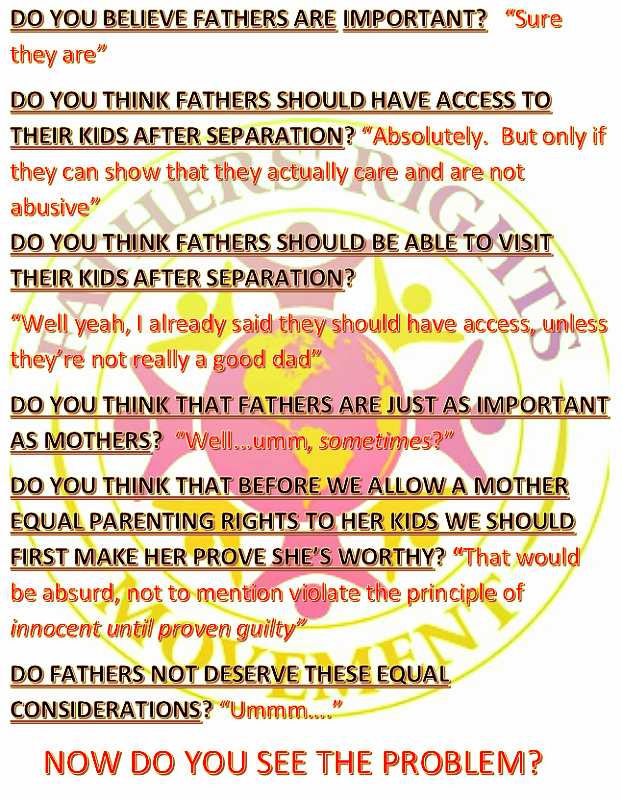 If anyone writes grants, family law surveillance would seem to benefit all Floridians. Thank You for helping Florida's families.